Yes, Spring Break has finally come! At this point in the year your kids are dying to get out of their regular school routine. I know for me I do need the break of getting up super early, making lunches, homework and overall running like a chicken with my head off. But if you’re like me then you know you can have mixed feelings about having the kiddos home, because they just might drive you crazy. I have found quite a few places that are offering fun things to do in an around Hampton Roads! Hey, we just might run into each other! We got Theme Parks in our backyard! Yes, the park is officially open. But as many Hampton Road residents know, Busch Gardens is open for a few weeks around Spring Break. This is an excellent time to visit before the busy season starts. This year BG is usually open on weekends until May. You can get even the little ones excited for the weekend in April for Sesame Street weekend with your favorite friends. So many new attractions will be coming but so much you will be able to enjoy the park! Also, take advantage if you have little ones age 3-5 for their preschool pass. Important mommy tip: to keep them happy I always make sure to bring myfanny pack stuffed with snacks in case anyone gets hungry! They get to experience all the excitement for Free! You can Plan a Vacation close to home! Can you say Staycation? Great Wolf Lodge Williamsburg is usually a madhouse during the year! Indoor water park = super fun. 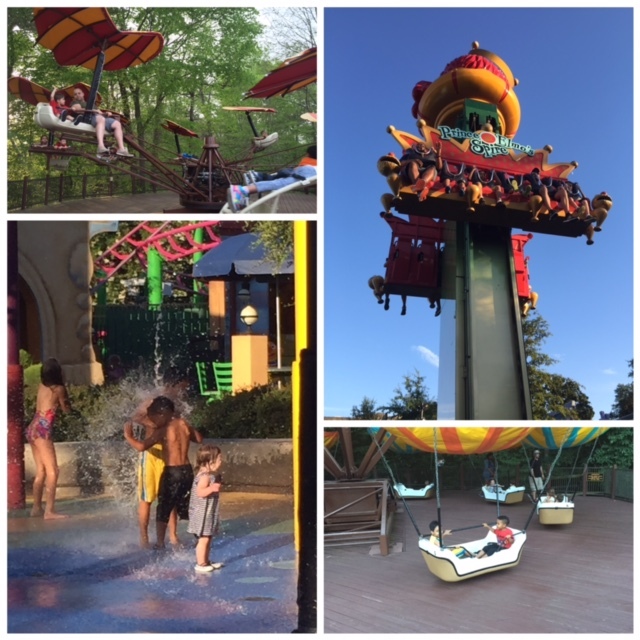 If you can get your family to experience this type of fun, they have a spring themed related activities for families that stay on the property. Activity is everything in Hampton Roads! Kids like to be more active. 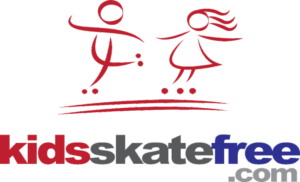 How about taking them to Roller Skate? 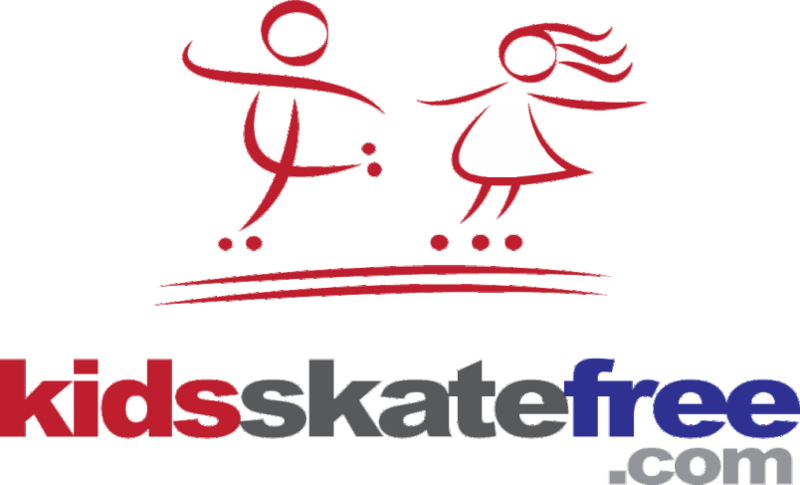 Kids under twelve can skate for Free all year! Such a favorite past time but even more when every member of the family can interact as well. The best part is you don’t have to stop going because the Spring Break ended. Many adults have gotten into the craft and paint parties. But as a kid, craft time was always fun. Feed your child who loves to be artsy a take them to a painting class or free Craft event. Michaels offers free classes on most weekdays & weekends. If you can’t be off with your kids, Penisula Fine Arts Center is offering Spring Break Camps starting at $55 per child. They have select weeks offering activities for school-aged kids for this camp. Love it? Start thinking about summer! The Virginia Living Museum is offering fun related animal activities for spring. Relatively inexpensive and fun to learn about the environment and animals. Mariner Museum & Park in Newport News has access to the great Nolan Walking trails. 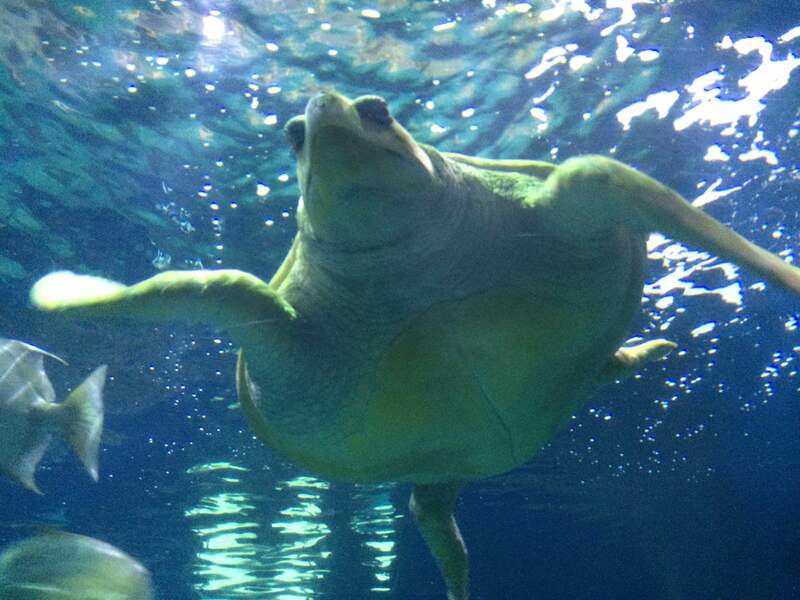 Gain admission for a very nice price of $1 per person.Time to get your kids excited about being on the sea life. Want to get more educated fun, visit the Children’s Museum of Virginia in Portsmouth . On Wednesdays, until May 29th you can save by getting in for $5 admission. There are also more discounts if you are a EBT or a Bank of America holder. 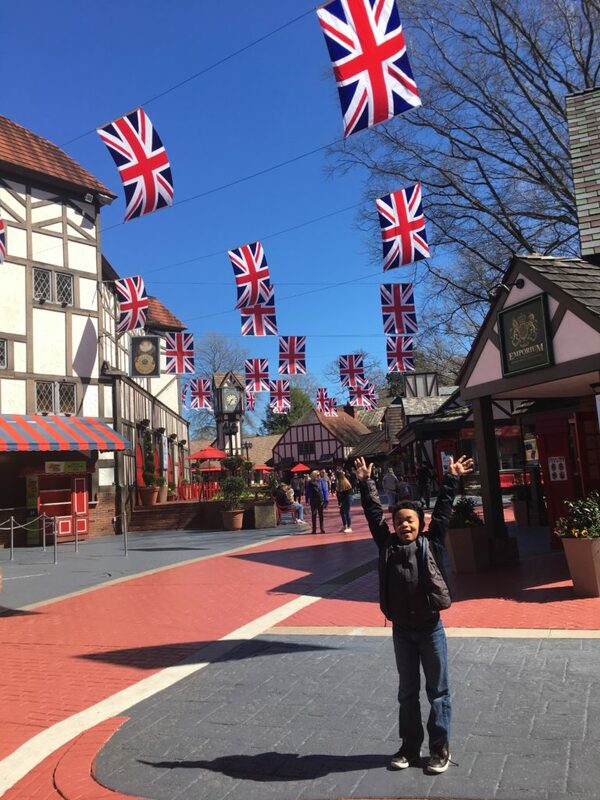 History is all around us visit hot spots like Jamestown, The American Revolution History Museum or Colonial Williamsburg. Some fees can apply but you can get in for a low price or for Free if you are a local resident. We have the Best Beaches & Local Parks! 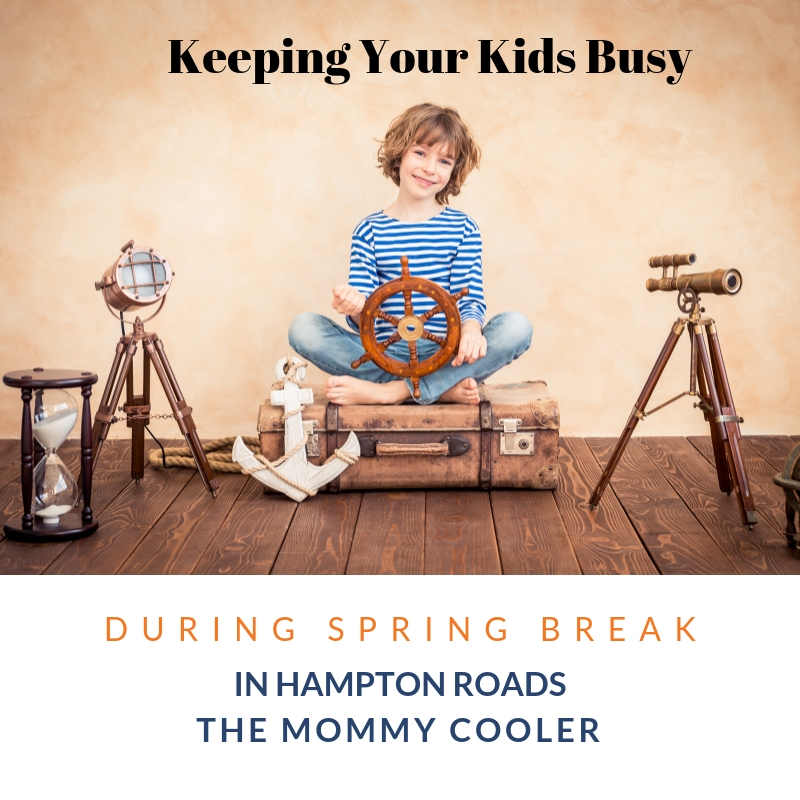 When all else fails to live in this community with so much to, you can always visit nearby beaches such as Yorktown Beach, Buckroe or Virginia Beach to name a few to enjoy this weather or hit the parks in an around Hampton Roads! I know this list can go on and on but that’s the best part of living in, Hampton Roads! So much variey for everyone!